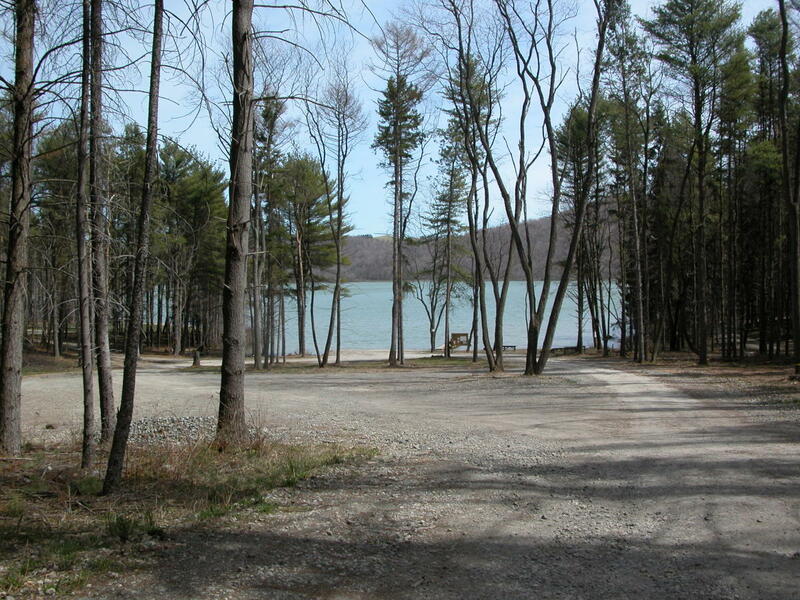 SB2W operates two youth camps in the foot hills of the Laurel Highlands - SB2W Lake Gloria on a 40-acre private lake and SB2W Que situated on the 900-acre Quemahoning Reservoir. 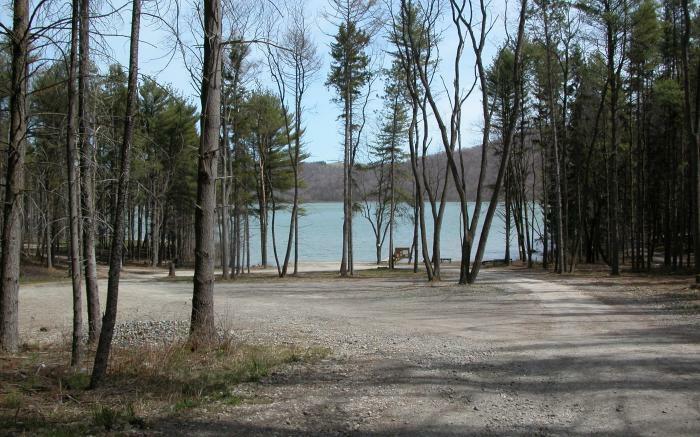 The picturesque waterfronts and top-notch facilities make SB2W Lake Gloria and SB2W Que the perfect camp experiences. Competitive team sports, recreational activites, wilderness trips, and (most importantly) our phenomenal staff make campers' two weeks at SB2W the best of their summer.